IF WE HAVE QUESTIONS ABOUT YOUR SCHEDULED SERVICE CALL, A STAFF MEMBER OF OURS WILL REACH OUT TO YOU DIRECTLY. IF YOU ARE CURIOUS ABOUT HOW WE OPERATE, PLEASE REVIEW THE INFORMATION BELOW. Our service call and diagnosis fee is $99.95 on most items. This includes the trip to the home and a complete diagnosis of your unit regardless of time. Parts and labor are extra. Labor is calculated using a national flat rate labor guide. Our office will contact you the afternoon before your scheduled service date with your timeframe that you can expect the technician to arrive. Even though we provide a timeframe for your appointment, we also allow you to track your technician’s progress allowing you to better plan out the rest of your day! We call ahead about 30 minutes prior to arrival. For parts, we back the manufacturer warranty. That's why we will only install OEM parts. 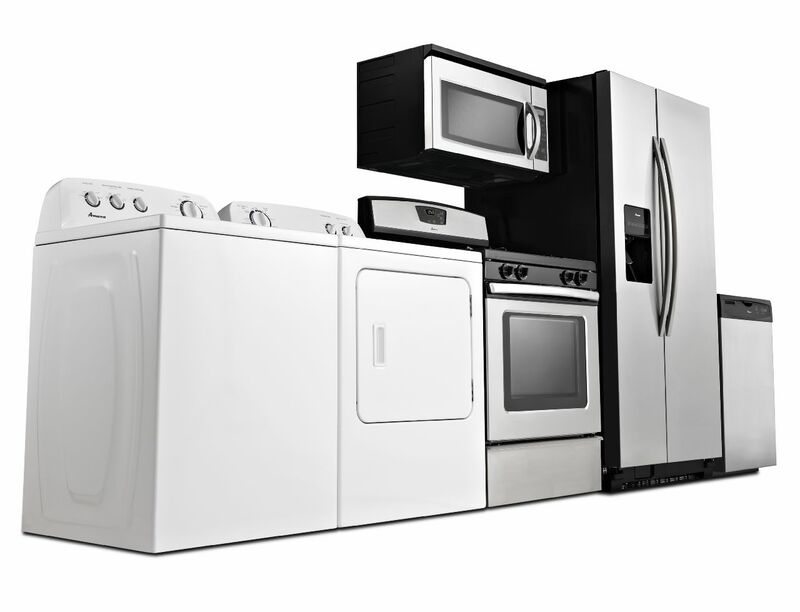 When you deal with D3S Service, you’re putting your faith in the area’s very best appliance repair specialists. We’ve been in this business for years and have full confidence in our ability to take care of whatever is ailing your appliances. Our repair guarantee stands as a reminder that we will do the job the right way, every time.